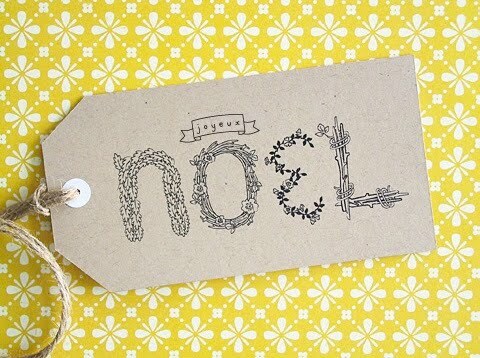 Amy from Eat Drink Chic made the most brilliant fancy hand-lettered gift tags that you can download on her site for free. Check them all out here. LOVE. gift tags of every shape and size make me smile...can't wait to add these to my holiday collection :) thanks, rachel! oh i love this gift tag - it adds such elegance to a gift! those really are brilliant! and shes giving brilliance away for free! wowza!! thanks for the heads up, sugarplum. That is lovely....great find. I will pop over. So cute! If you like these, maybe you'll like my drawings! They're kind of in a similar style. wow its really nice post.